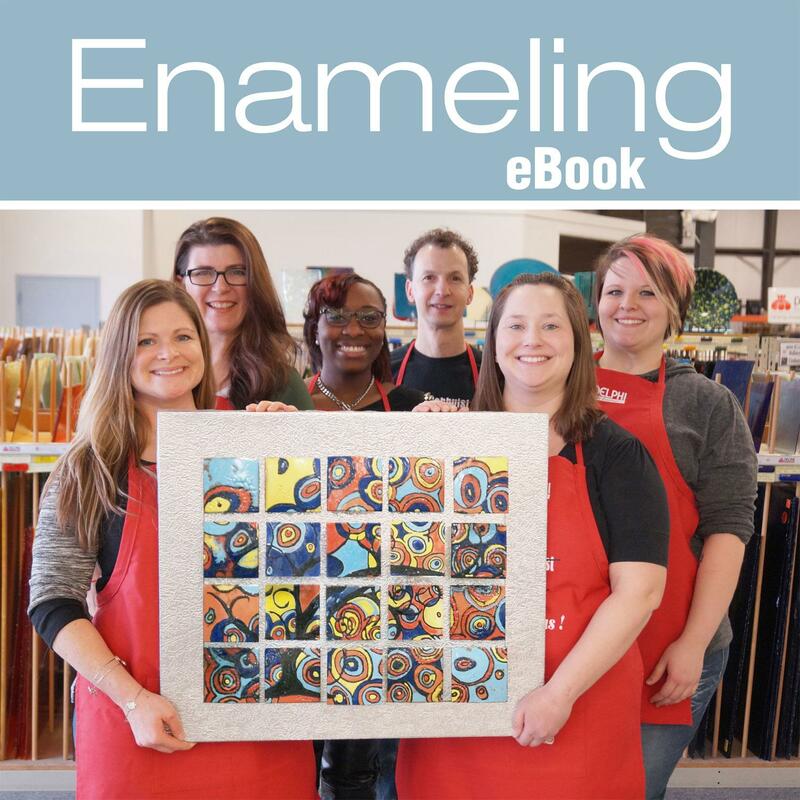 Enameling is an old and widely adopted craft used in the many ancient cultures to create ornamental art and jewelry. 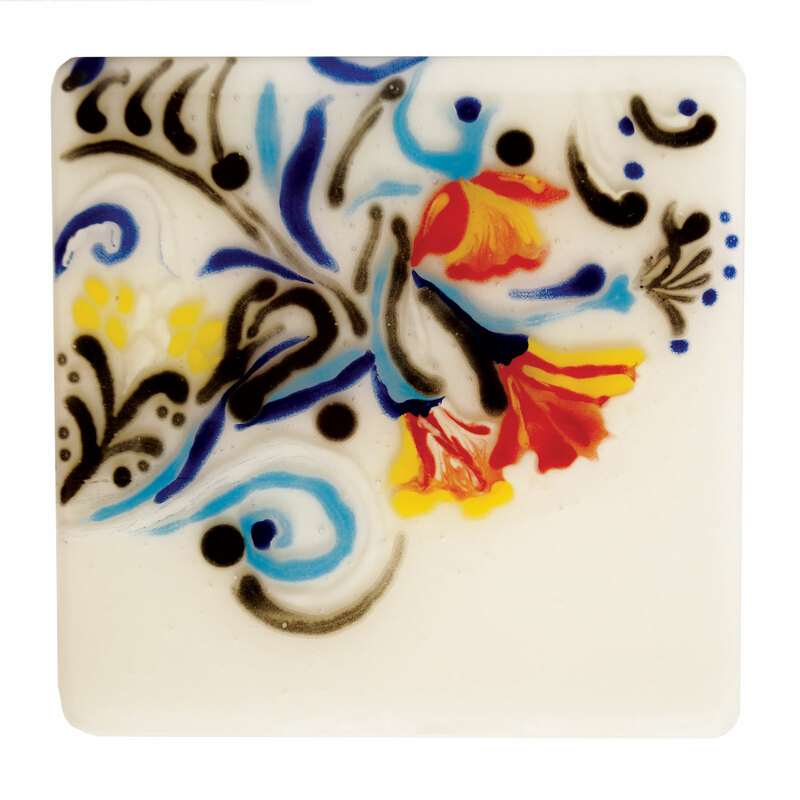 This simple, yet beautiful process involves fusing powdered glass to metal, glass or ceramics to create unique designs. 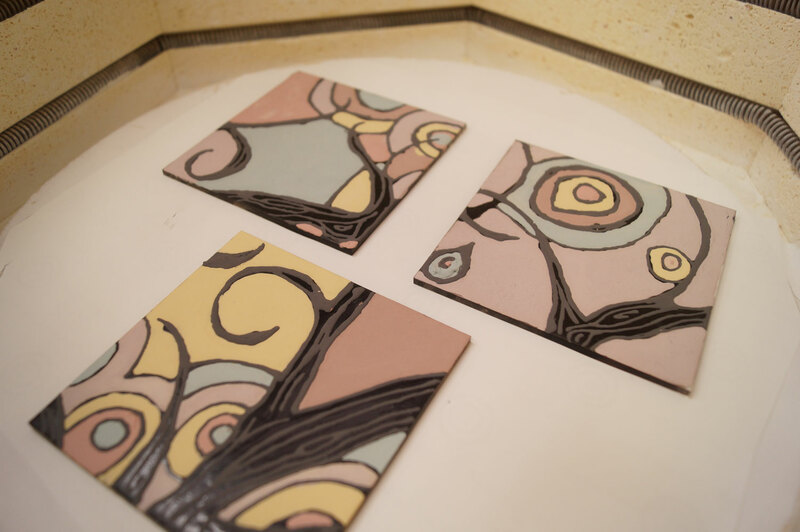 This winter Delphi hosted an employee craft night to try out new products and learn a new technique. 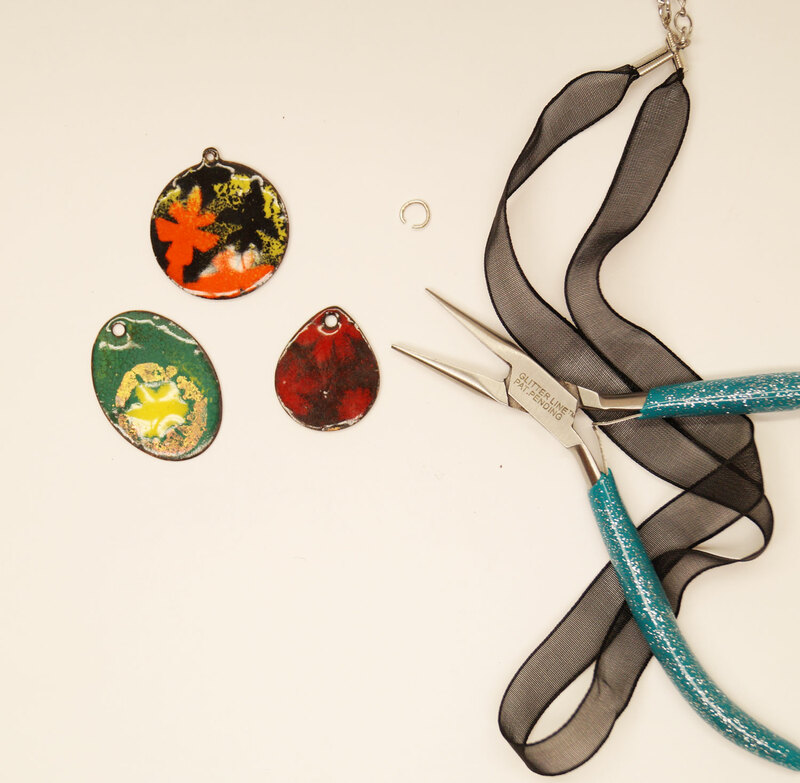 Check out what we created and learn everything you need to know to get started with glass or copper enameling. 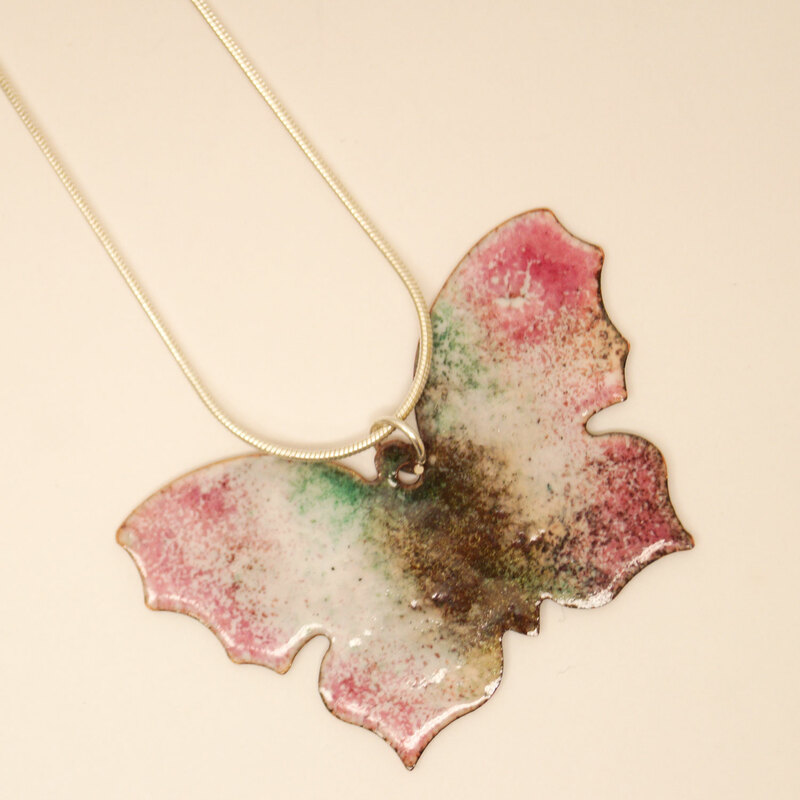 Jewelry projects shown in first image by artist Lexan Cranfill, glass enamel flowers by artist Karina Foster, metal enamlel butterfly by artist Celestine Hart, mural tiles made by various Delphi artists.